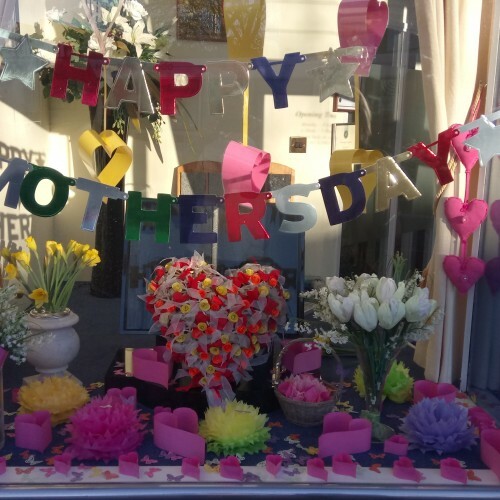 Ken at our Addlestone branch, with I suspect a little help from his wife, has made an amazing window display to celebrate Mothering Sunday this week. I think we can all agree, it looks amazing! and marks this special day in everyone’s lives and communities.